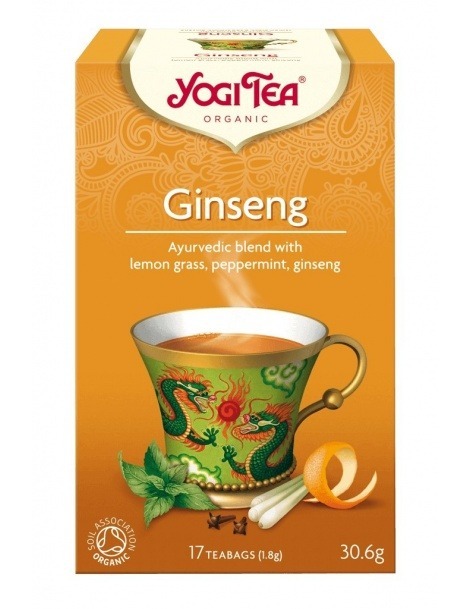 Exquisite blend of Indian green tea with fresh mint from Egypt with antitussive and decongestant properties. 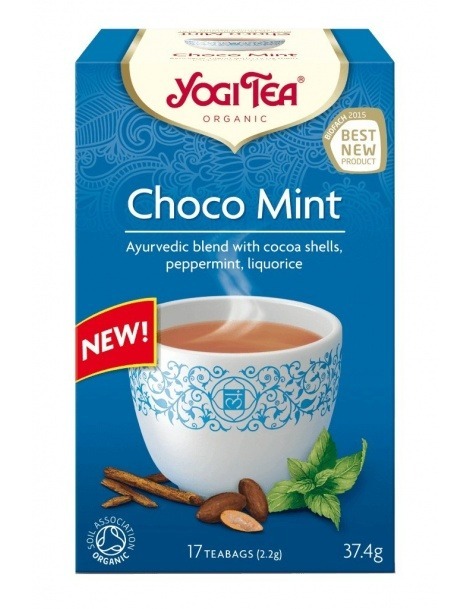 Ingredients: Green Tea, Fresh Mint and Licorice of Organic Agriculture and Biodynamics. Recommended water temperature: 65-80º (when small bubbles of air appear in the water). Infusion time: 1 - 3 minutes. Recommended quantity: 1 sachet per cup. * Indicative values may vary according to personal taste.